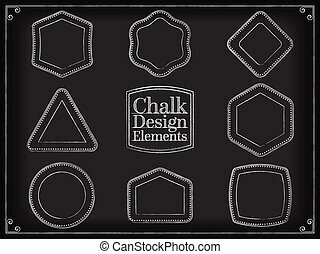 Chalk design. 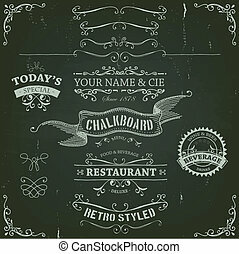 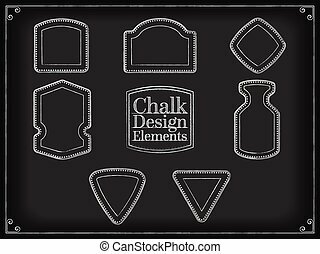 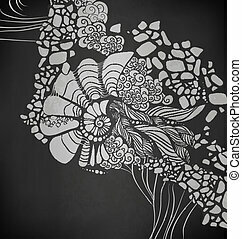 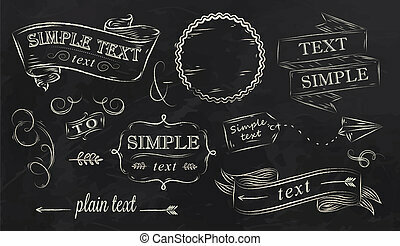 Calligraphic design elements, page decoration and labels of drawing with chalk on blackboard. 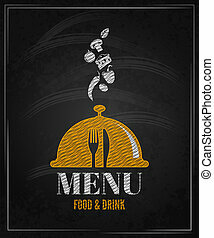 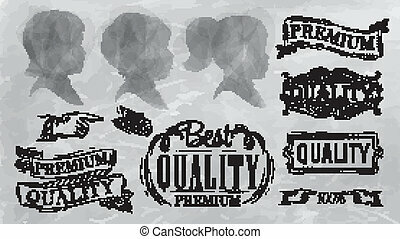 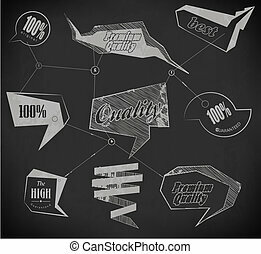 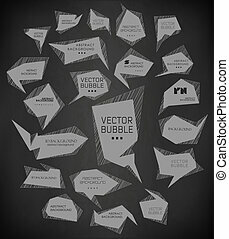 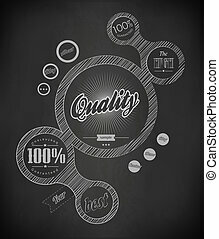 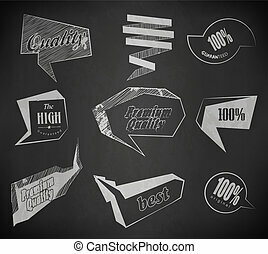 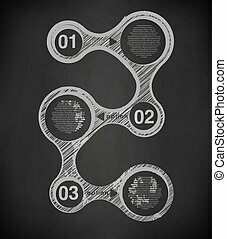 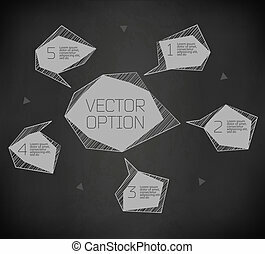 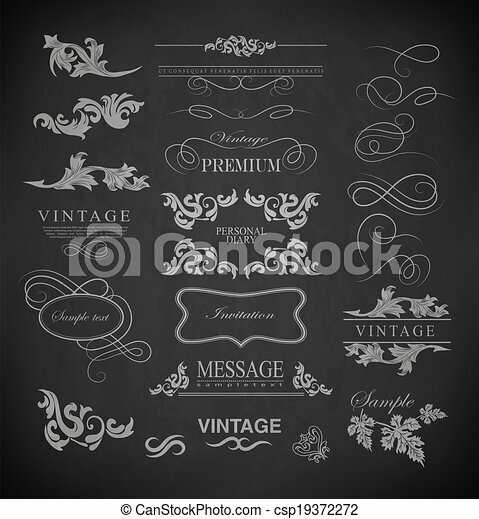 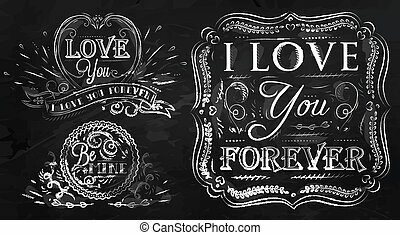 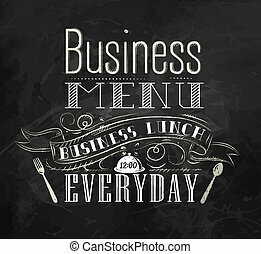 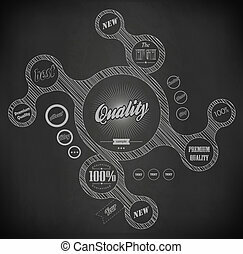 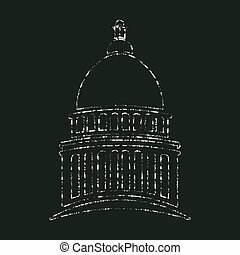 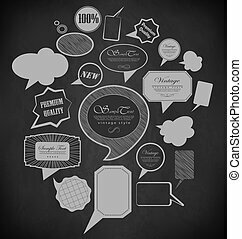 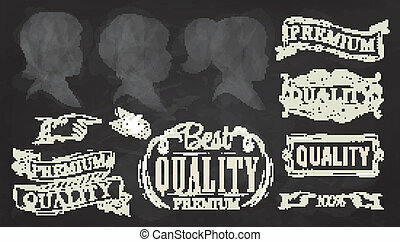 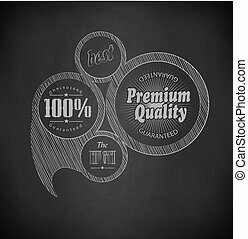 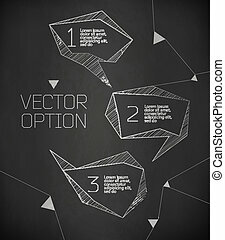 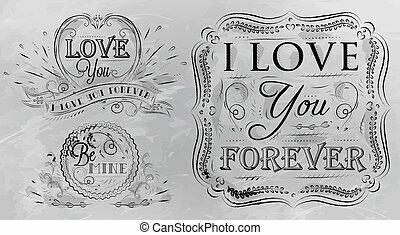 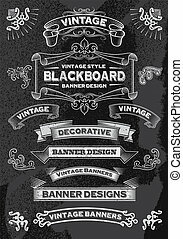 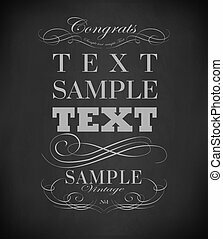 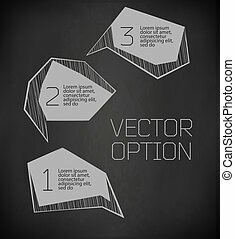 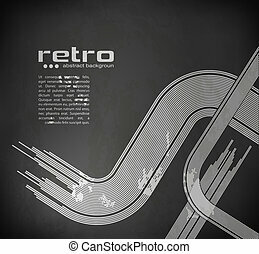 Hand drawn blackboard banner vector illustration with texture added. 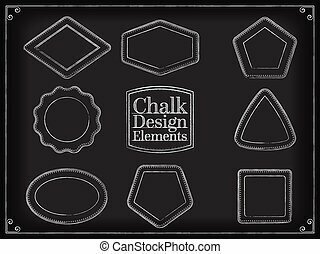 Chalkboard ribbon and banner design set for menus, greeting cards and festive occasions.